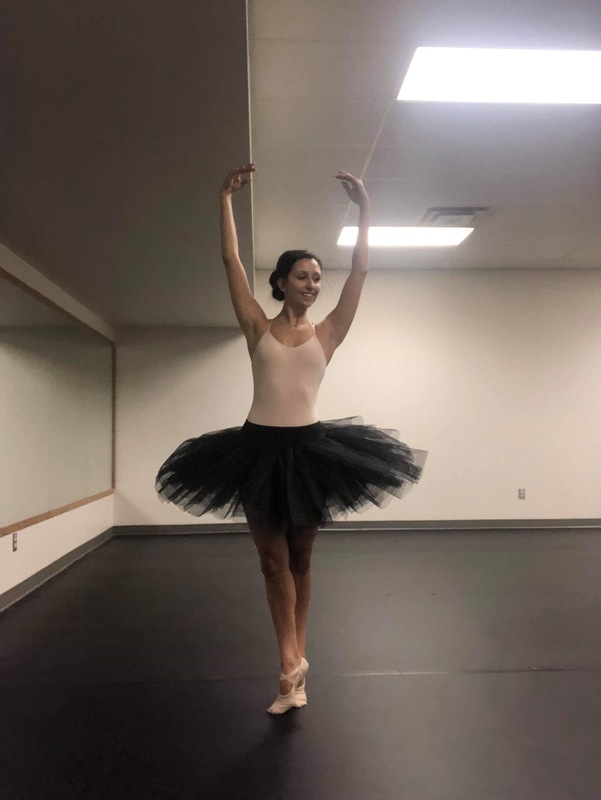 Belle rehearsal stiff tulle ballet tutu for women by Bloch. Life without ballet would be pointeless! Beautifully constructed full tutu. It includes sewn in brief. Tutu arrived quicker than expected, well packaged and exactly as the picture and excellent quality.